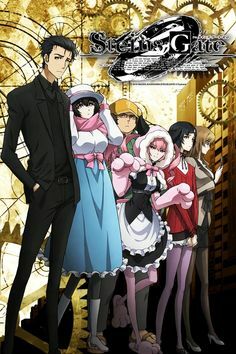 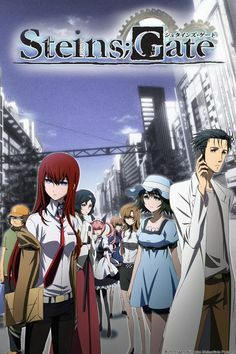 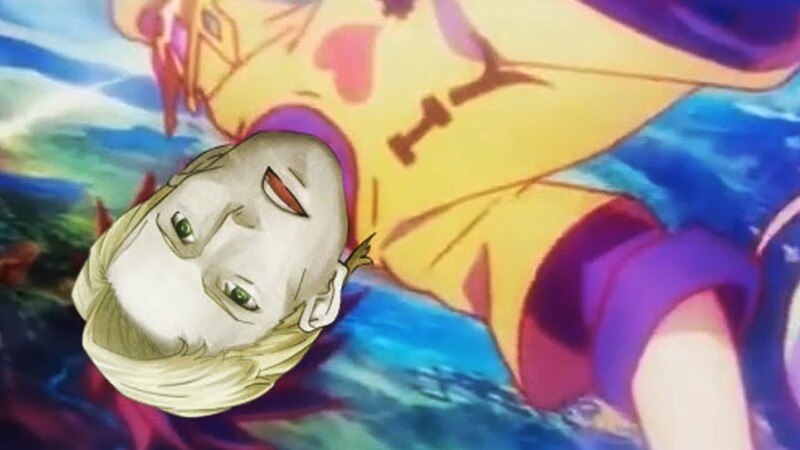 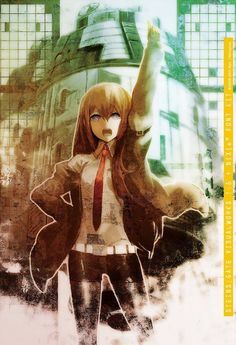 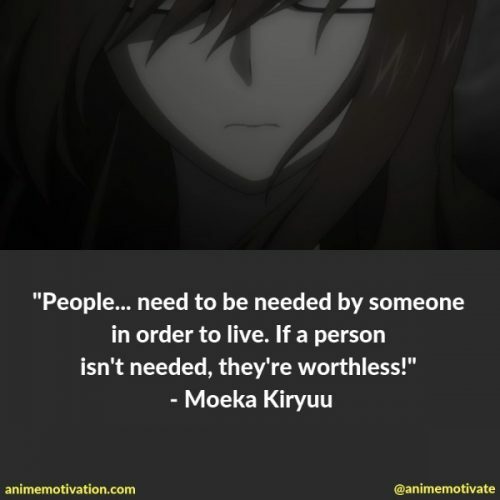 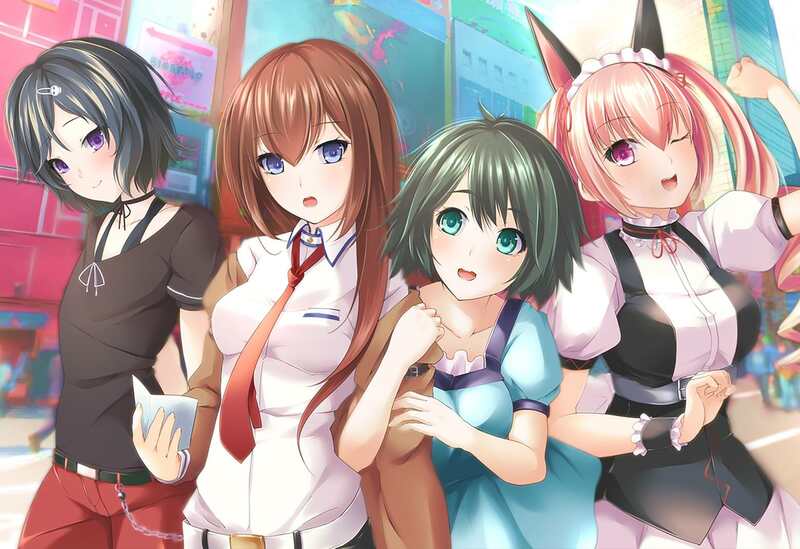 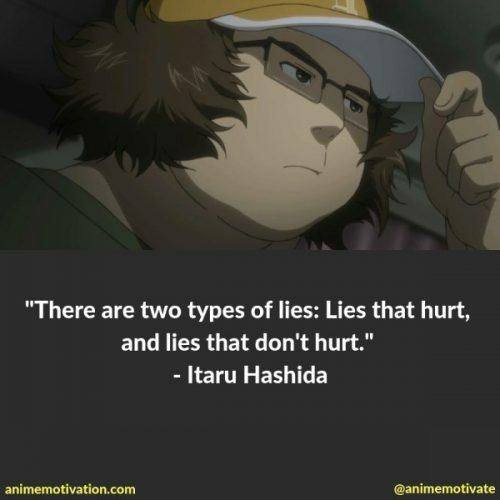 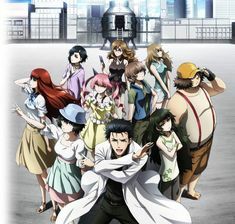 Steins;Gate : Daga otoko da! 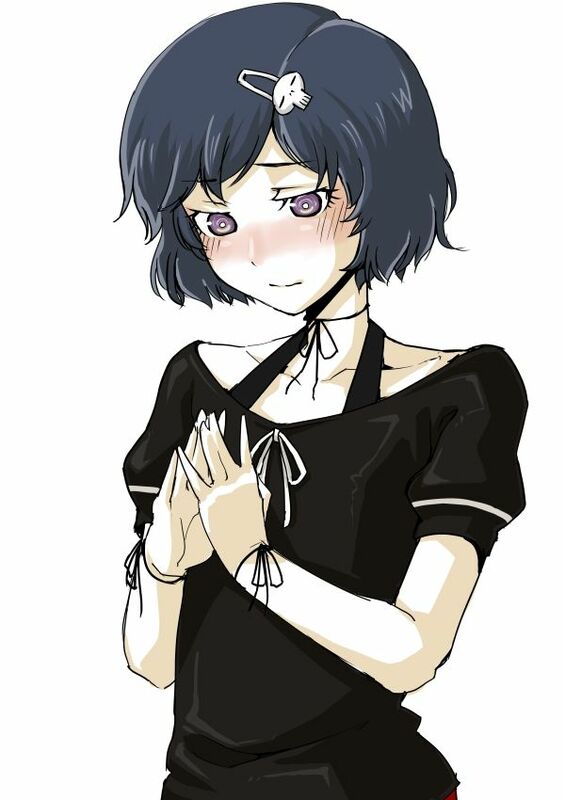 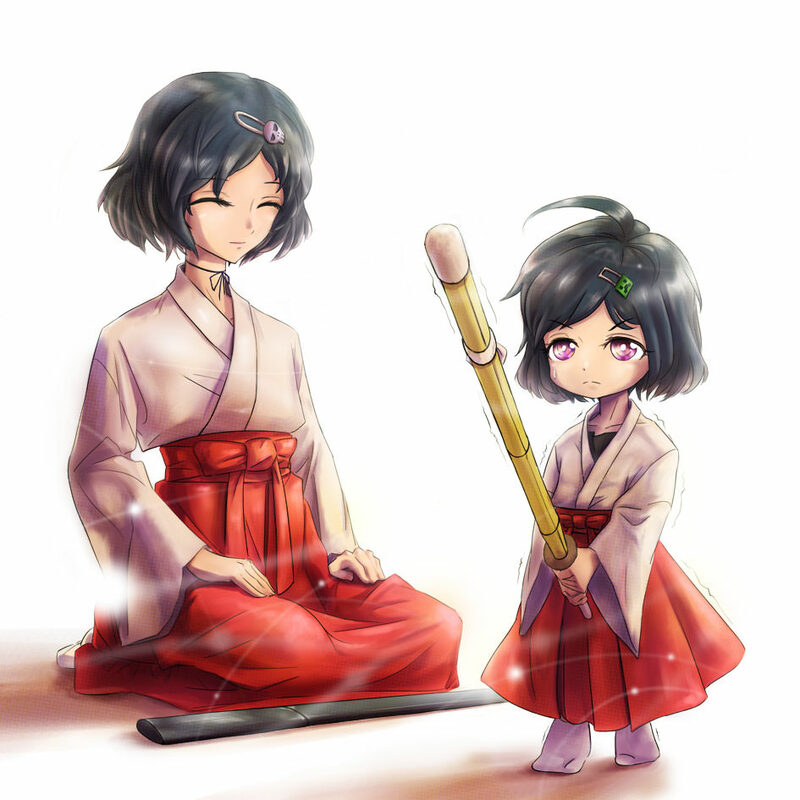 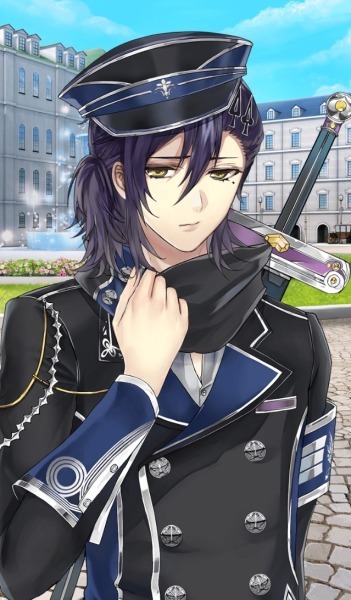 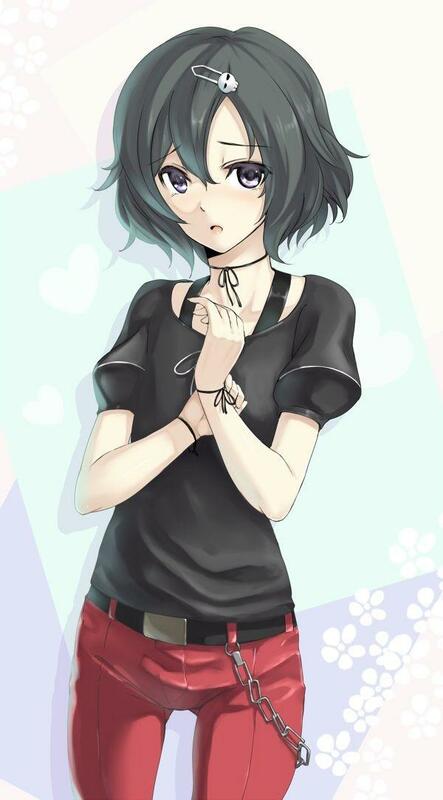 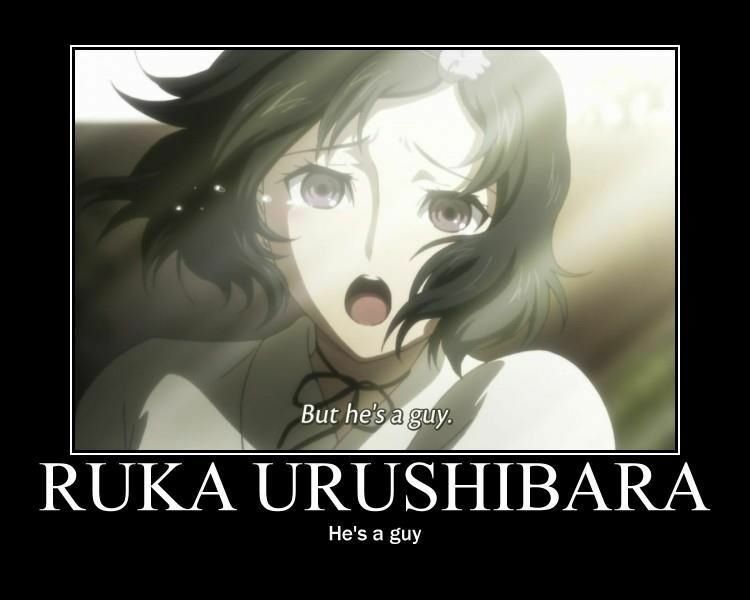 "Ruka Urushibara - The mannerisms and voice of a woman, no, more. " 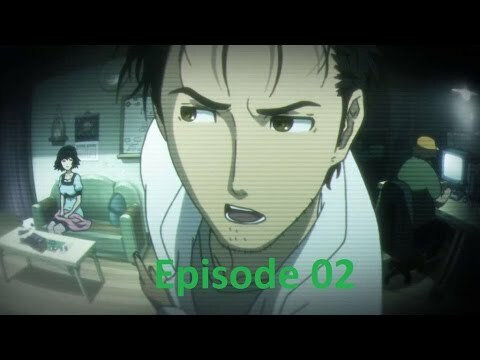 Steins;Gate 02 - Reaction - Daga otoko da !! 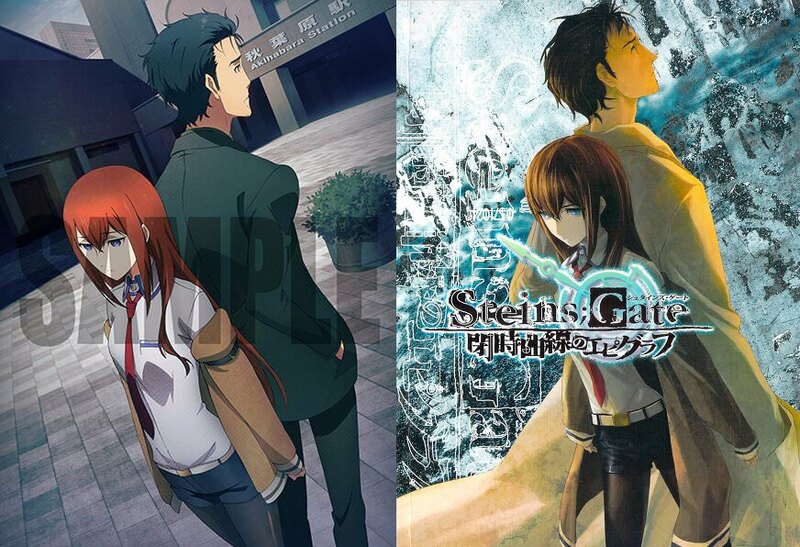 It's probably unintentional, but the first pic is almost similar to the cover of Epigraph light novel. 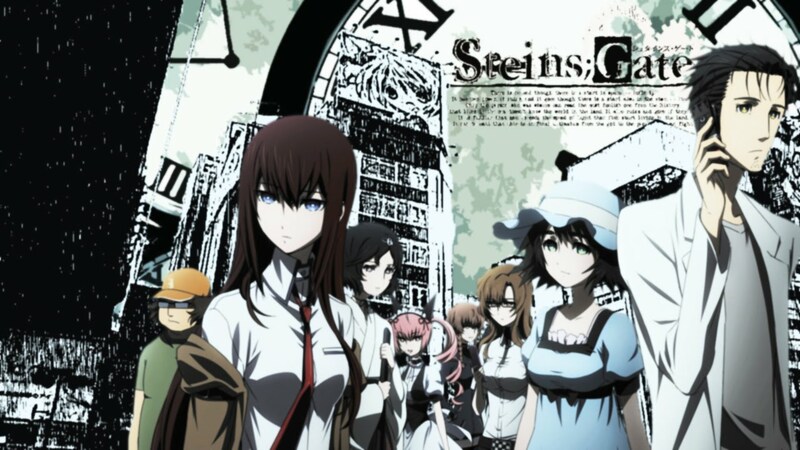 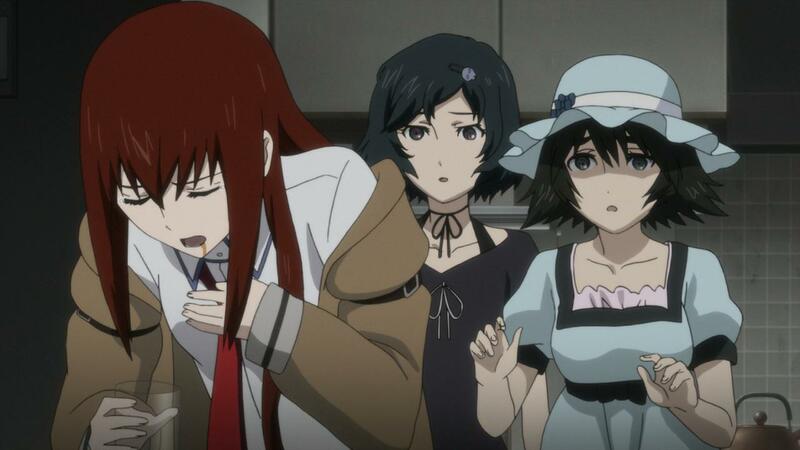 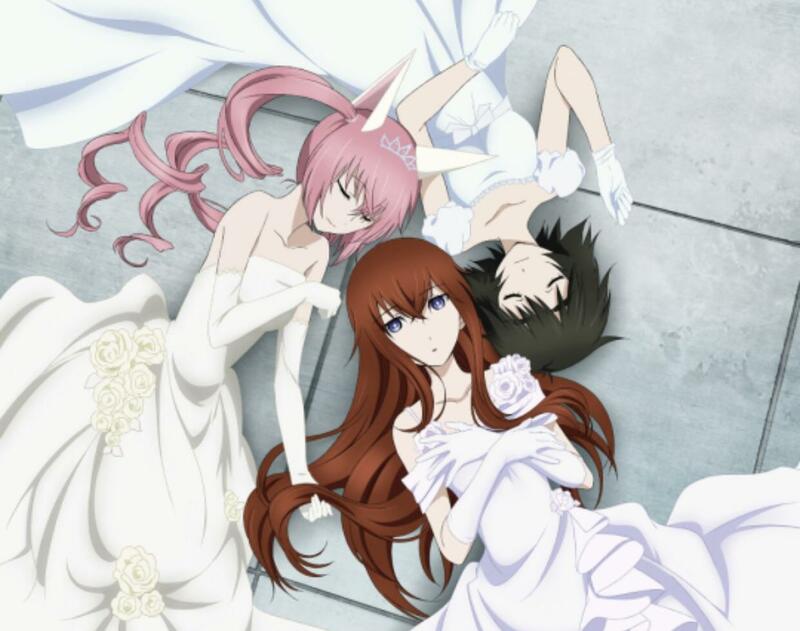 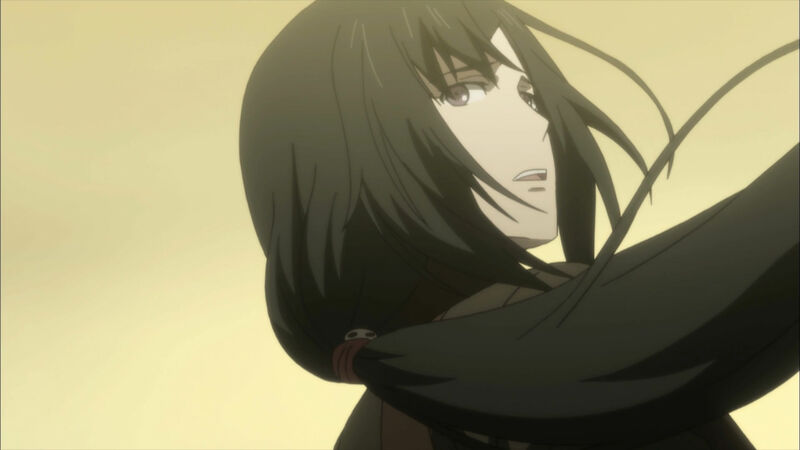 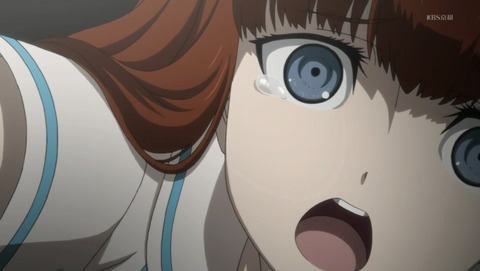 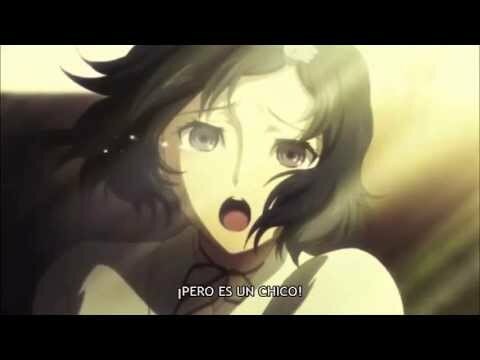 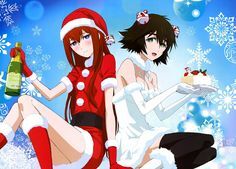 Steins;Gate VOSTFR : Episode 7 : Daga otoko da! 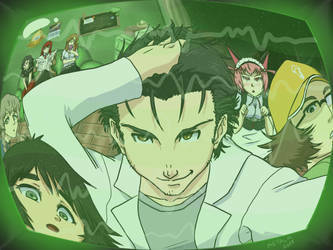 ... including this awesome image by character designer huke. 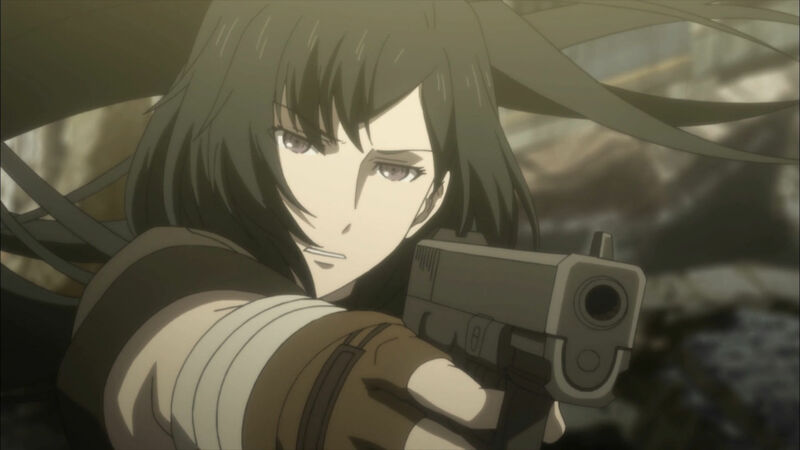 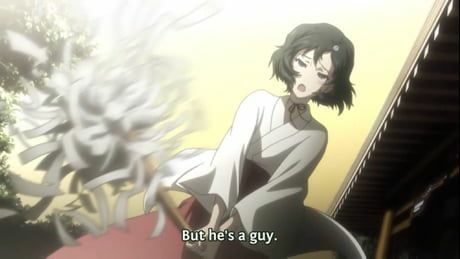 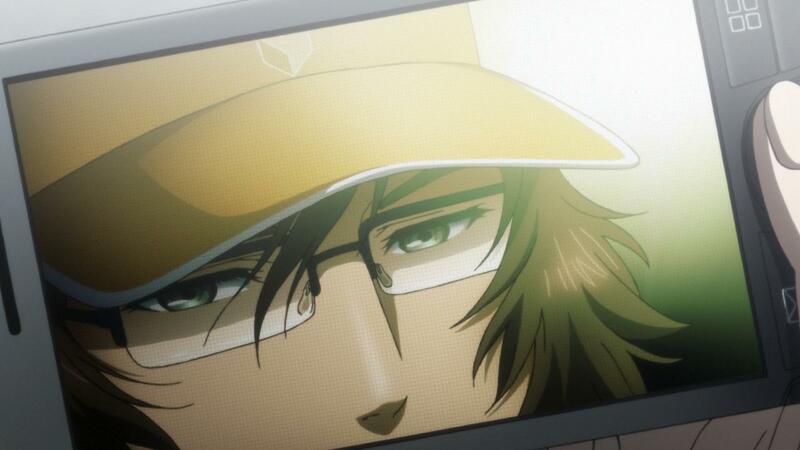 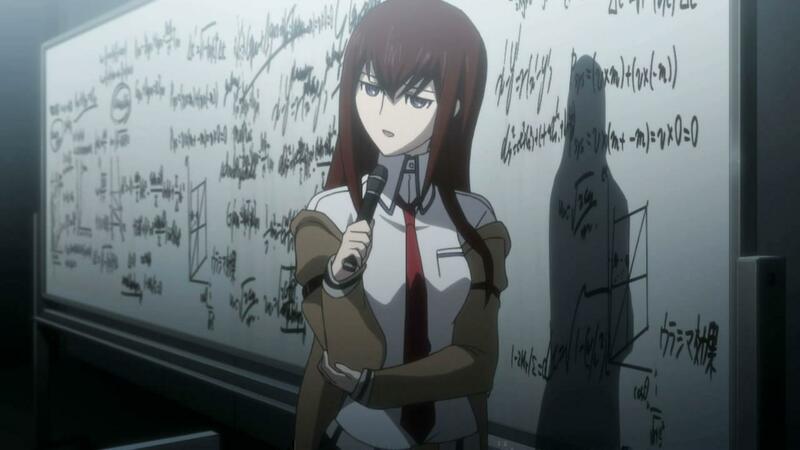 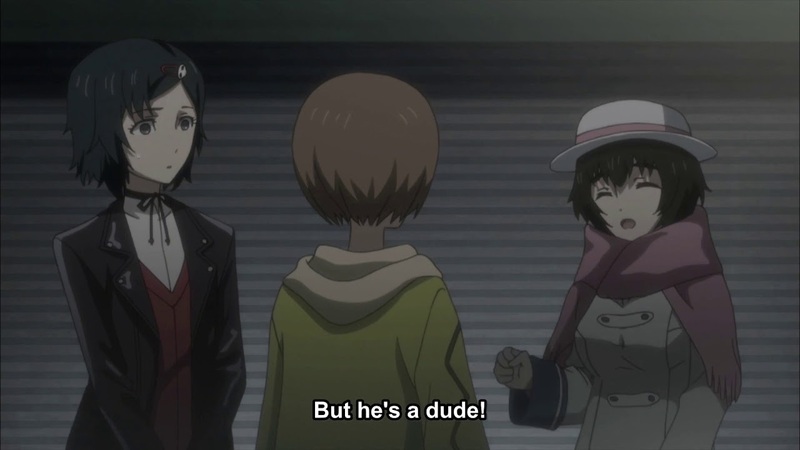 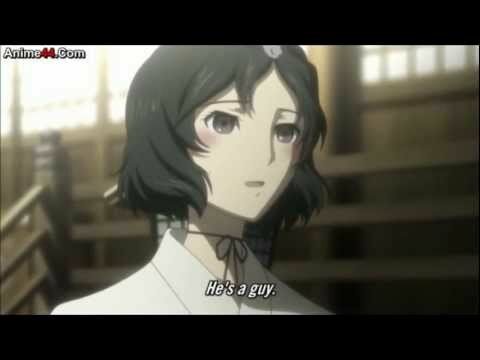 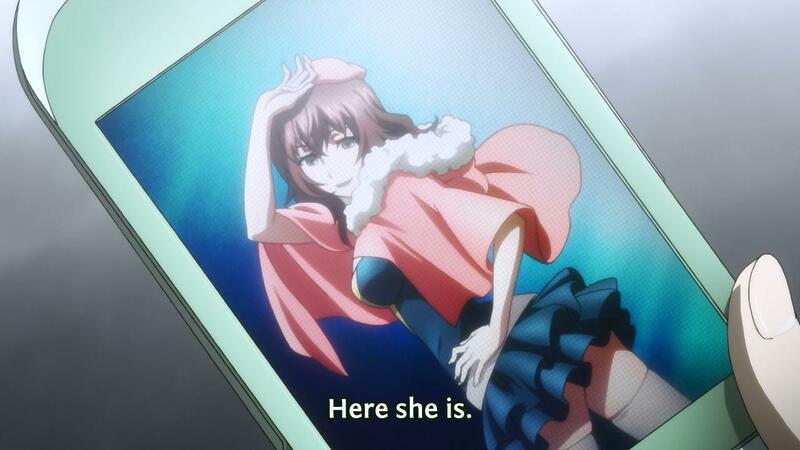 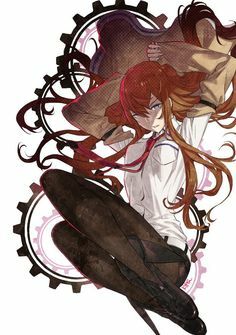 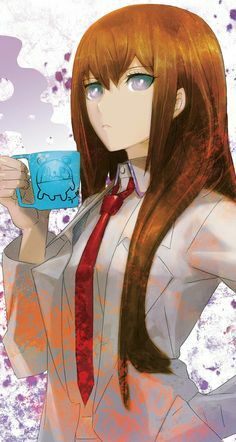 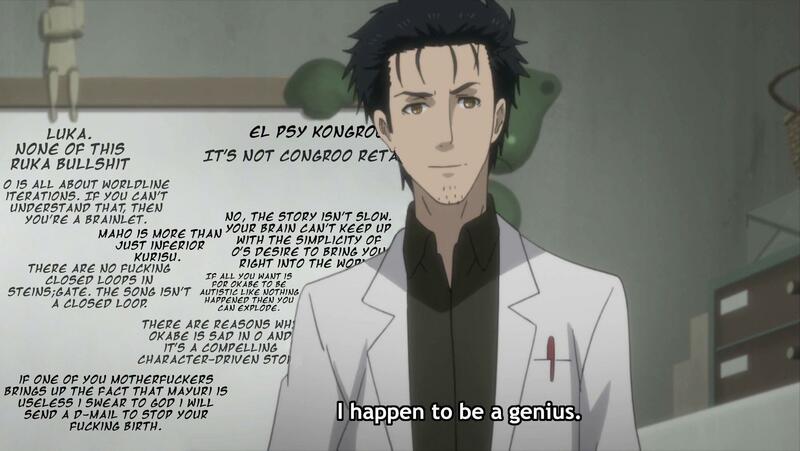 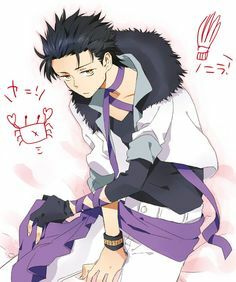 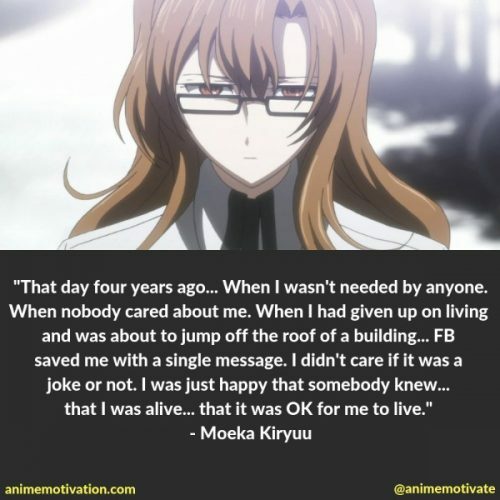 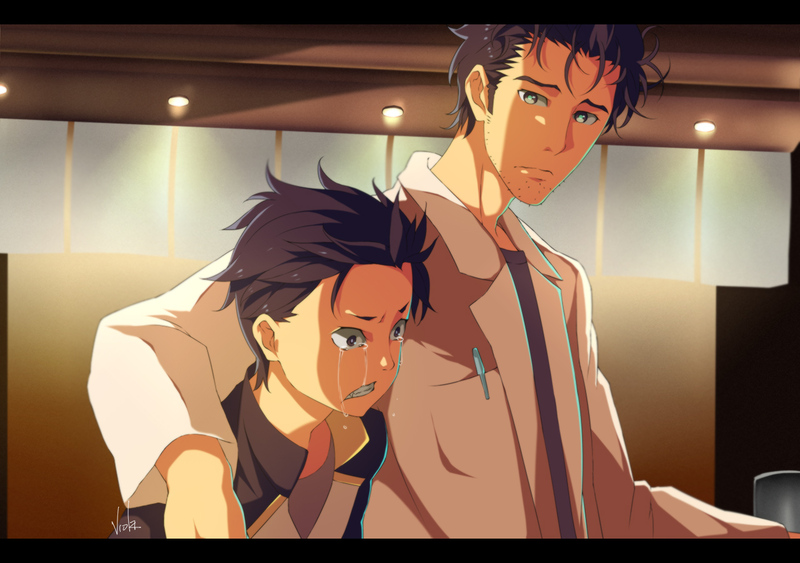 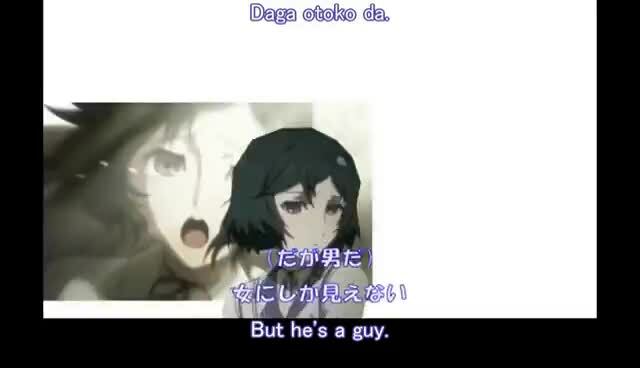 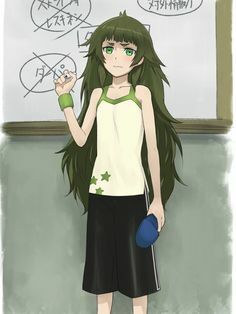 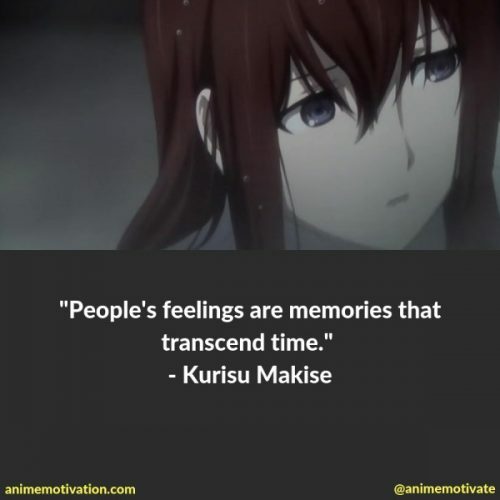 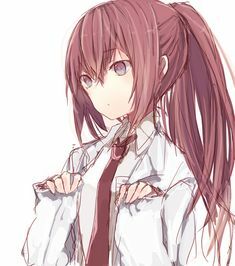 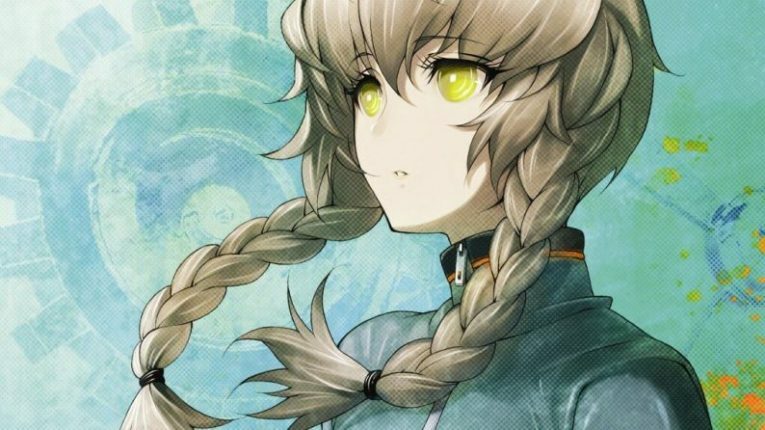 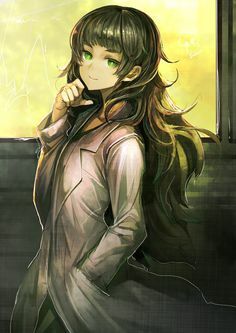 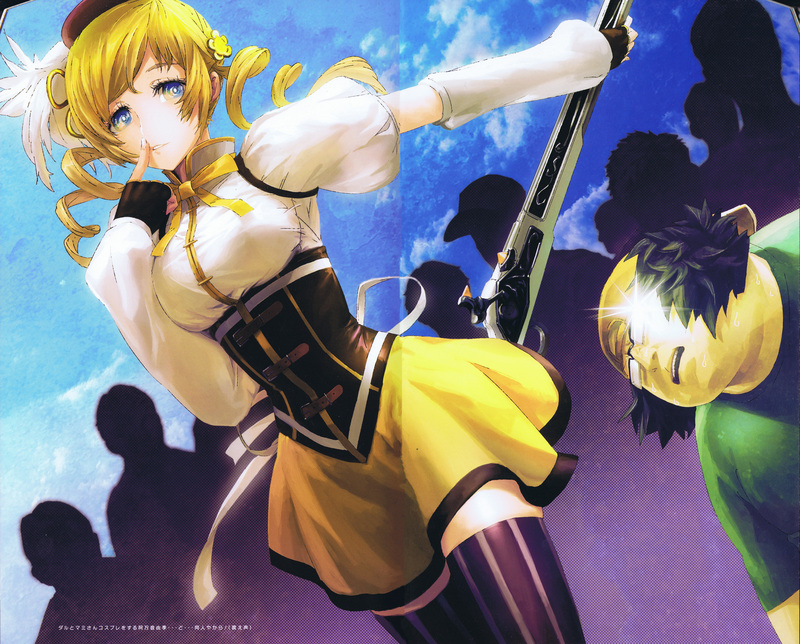 Steins;Gate - But He's a Guy. 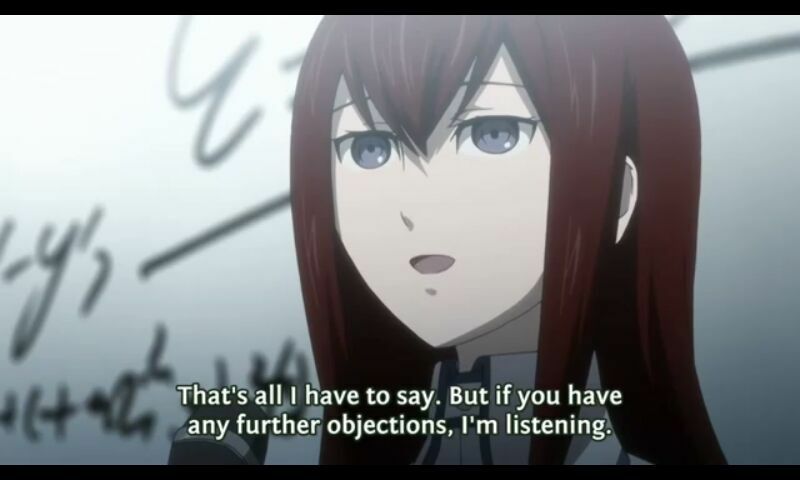 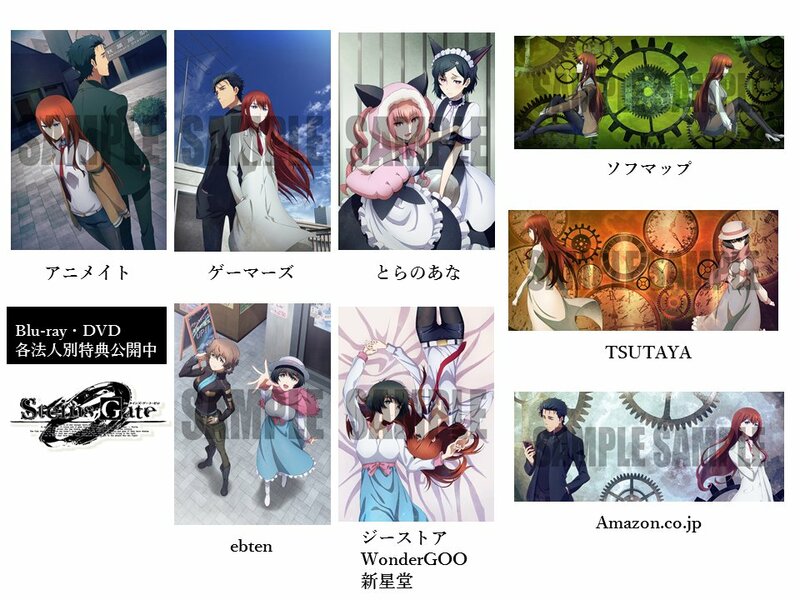 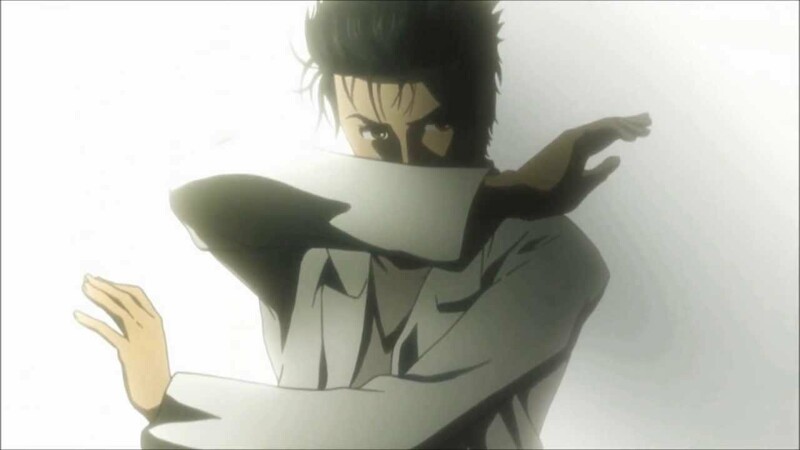 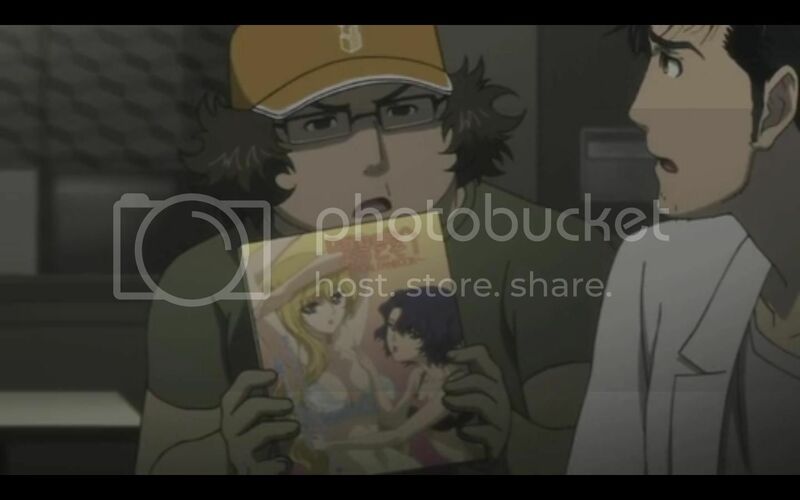 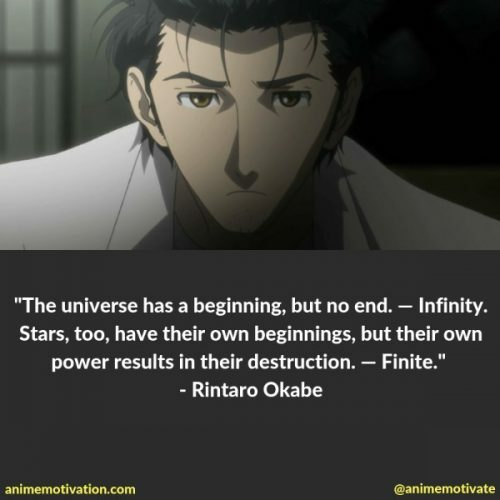 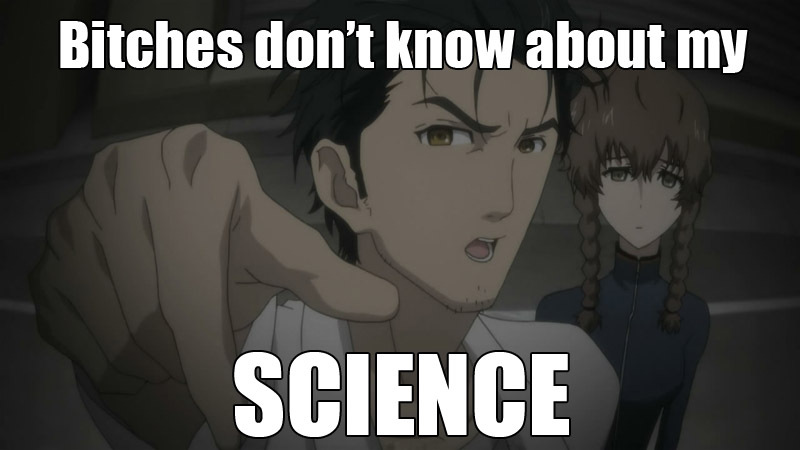 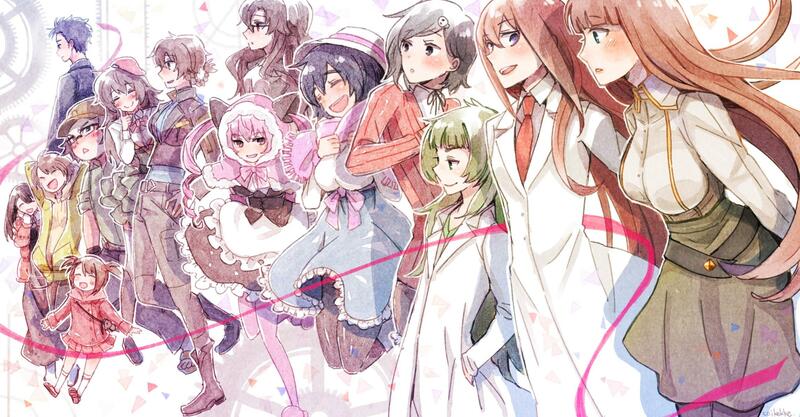 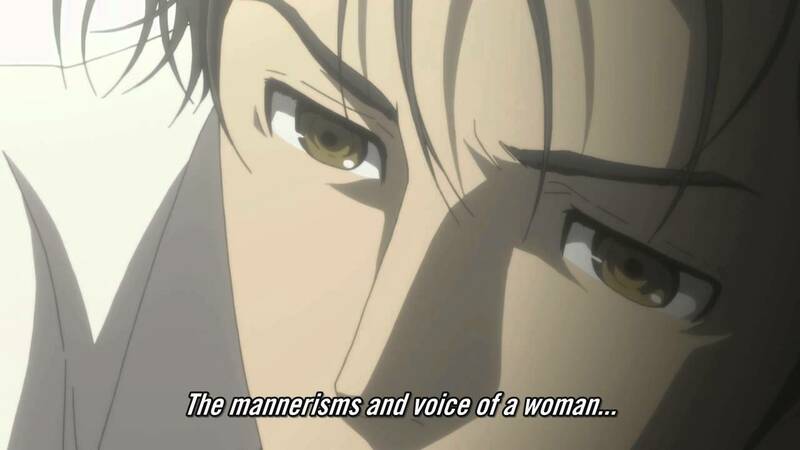 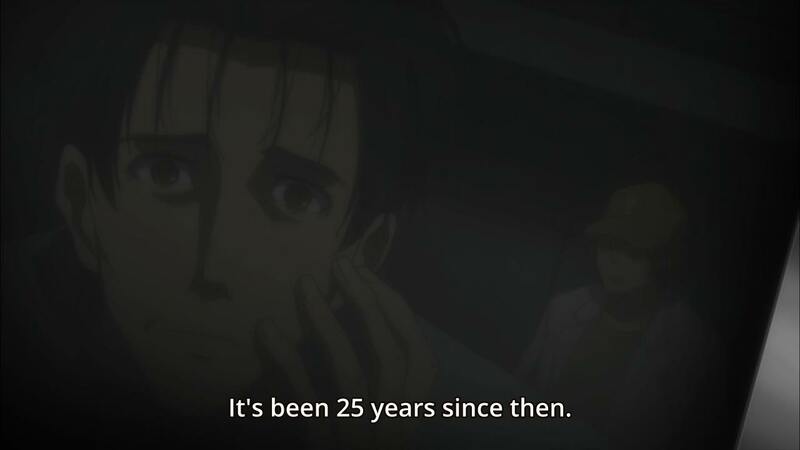 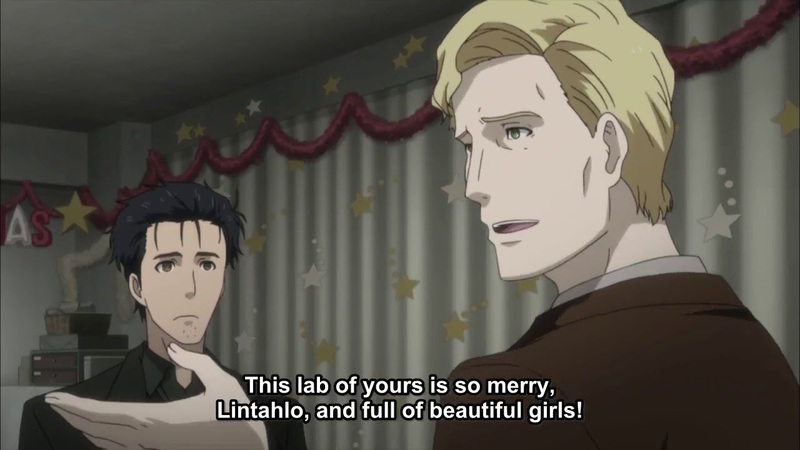 Okabe being the most feministic womanizer ever. 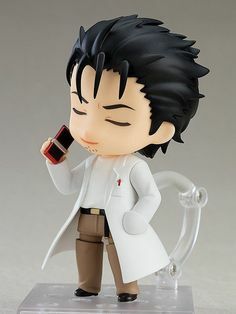 Nendoroid Okabe Rintarou, protagonist from Steins;Gate! 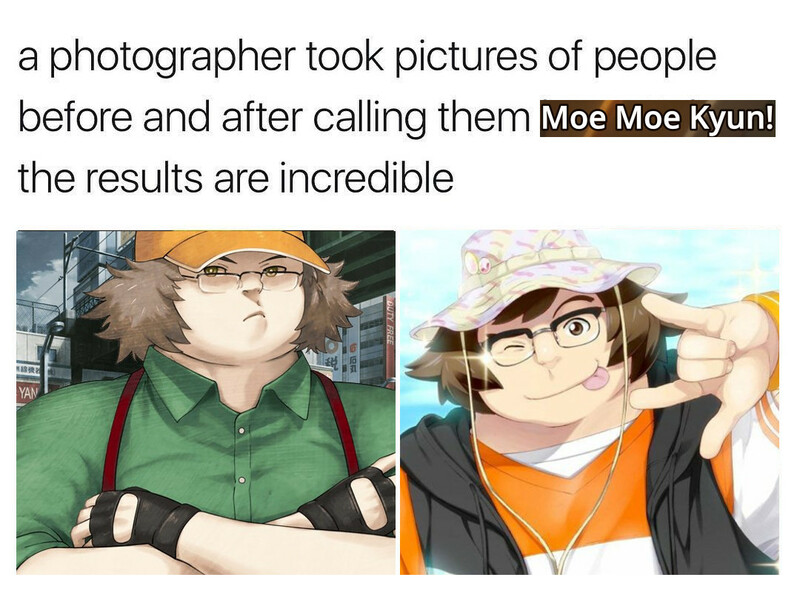 You can preorder it now. 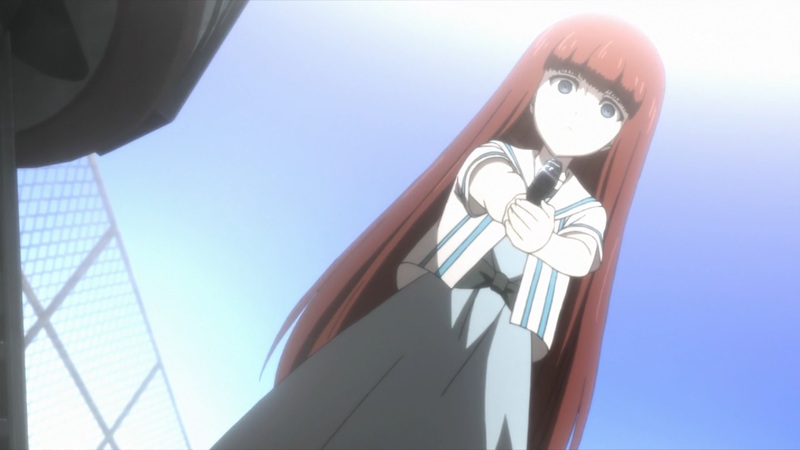 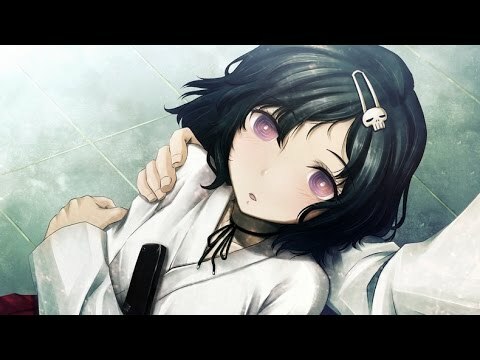 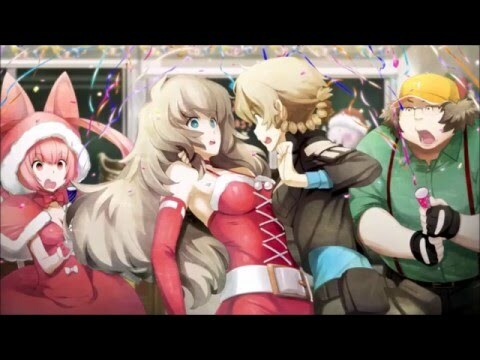 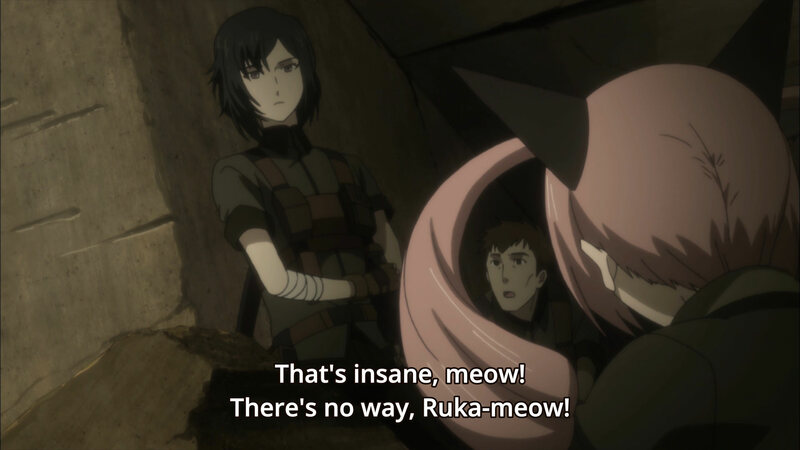 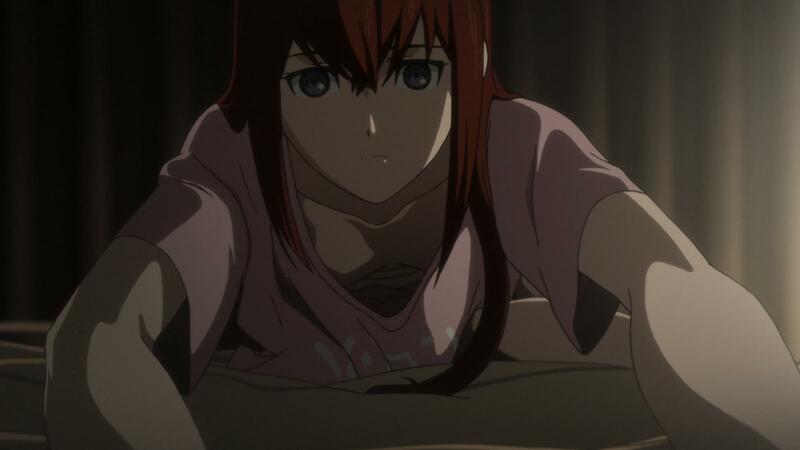 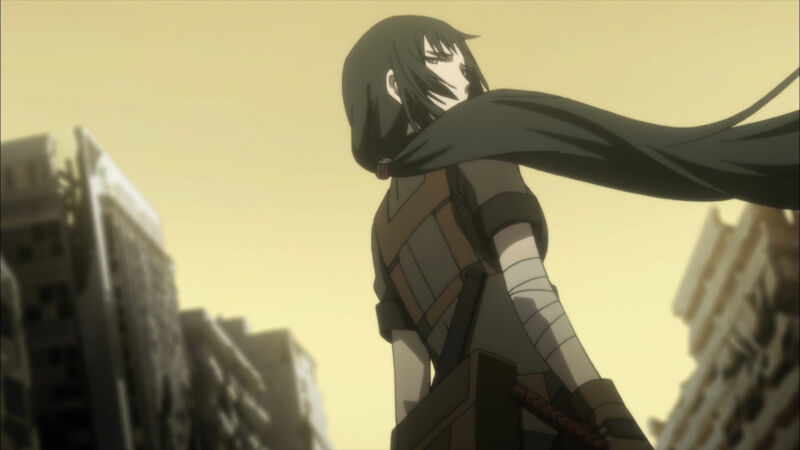 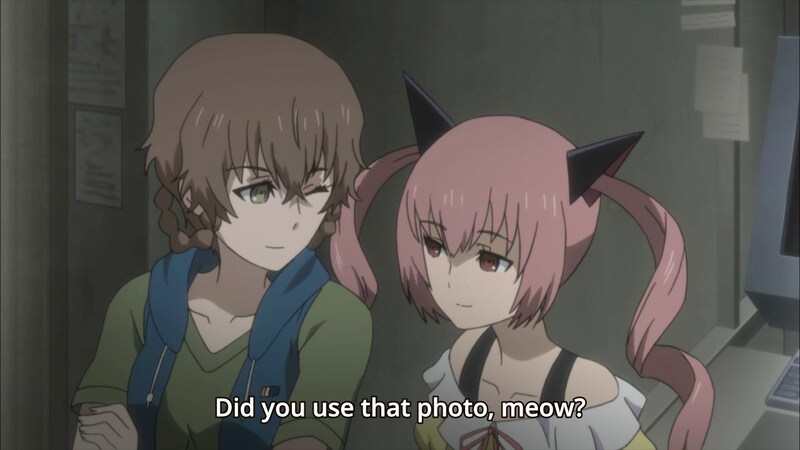 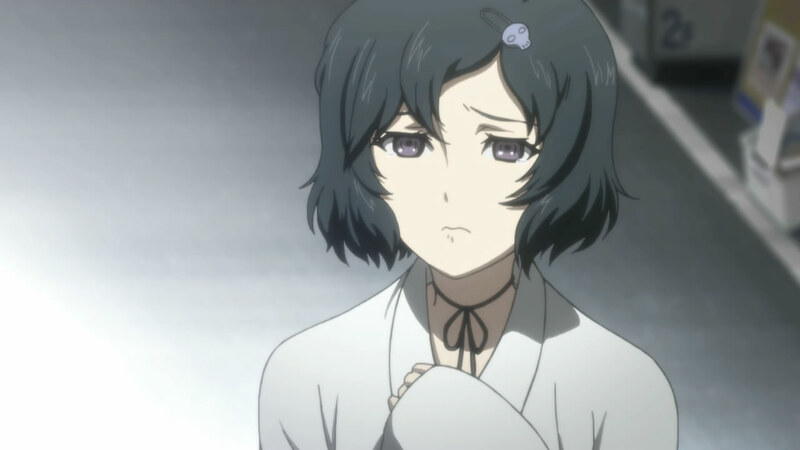 Steins;Gate 0 – ep 4 – Garota perdida, caminho encontrado? 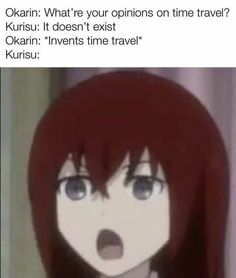 That was a clever bamboozle.